Shares in tech companies have floundered in recent weeks amid broader stock market declines. Shares in Google, Amazon and Snap all declined on Thursday afternoon after issuing quarterly earnings reports, adding to recent struggles for tech stocks. 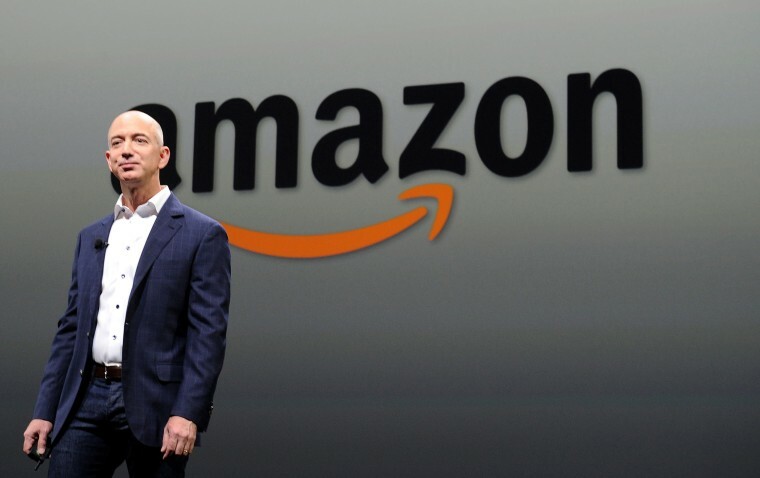 Amazon shares were down about 4.3 percent in after-hours trading after reporting growth in its cloud business Amazon Web Services, or AWS, that missed expectations. The cloud division is a major part of the company's business, which is primarily known for its consumer e-commerce operations. Amazon shares declined despite the company reporting profit of $2.9 billion, the fourth-straight quarter of at least $1 billion of profit. Alphabet, Google's parent company, declined almost 4 percent in after-hours trading after reporting third-quarter revenue that also missed analyst expectations, though it easily beat earnings estimates. Google said its stockpile of cash grew to $106.4 billion. On Thursday, the company also said that it had fired 48 people in the past two years for sexual harassment, an announcement that came after The New York Times published an article about senior Google execs that were given sizable exit packages following misconduct allegations. Snap, the parent company of Snapchat, added to the tech industry's struggles. Snap shares were down 3 percent in after-hours trading after reporting a slight decline in total users. The company did, however, report growth in its revenue. "We achieved record revenue and strong bottom-line results this quarter and expect a record fourth quarter, as we continue to invest in innovation for our community and scale our business," Tim Stone, Snap's chief financial officer, said in a press release. Shares in tech companies have floundered in recent weeks amid broader stock market declines. CNBC reported on Wednesday that 80 percent of technology stocks were in correction territory, a term for when shares decline at least 10 percent. While the major tech companies declined after earnings reports, the tech-heavy Nasdaq Composite index rebounded during Thursday trading, adding almost 3 percent.